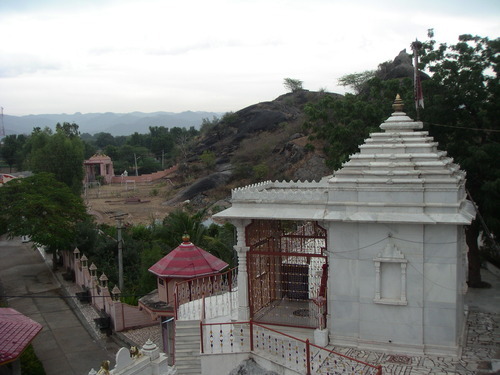 Pali is a railway station situated on the banks of the Bandi River on the Jodhpur – Marwar track of Northern Railway. Goods from China and the Middle East were exchanged here. The place has also been famous for its dyeing and printing of woolen, silk, and cotton cloth. This entry was posted in Pali, Rajasthan and tagged pali maps, pali pali. Bookmark the permalink.